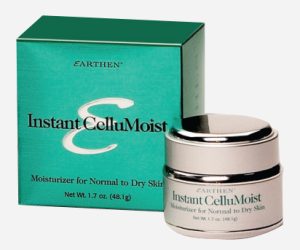 The Earthen™ skin care line is composed of 6 advanced performance products designed to noticeably improve skin’s quality by removing dead cells and moisturizing the layers underneath. 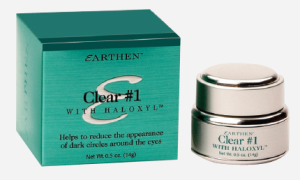 Earthen™ is based on natural active ingredients — enzymes, proteins and peptides — that are clinically proven to be safe, gentle and effective. All Earthen™ products are made in the United States to the highest quality standards. 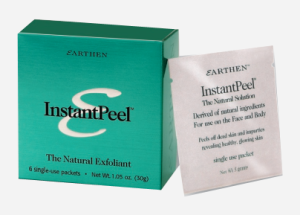 Earthen™ launched with the introduction of InstantPeel™ – a natural exfoliant clinically shown to greatly improve skin’s texture and radiance without the harshness often associated with chemicals. 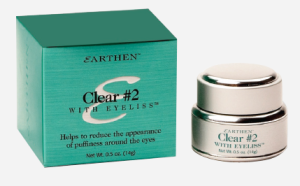 The Earthen™ line also included natural-based facial moisturizers and eye creams. 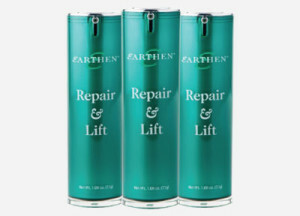 Earthen™ went on to introduce its Concentrated Nourishing Serum. 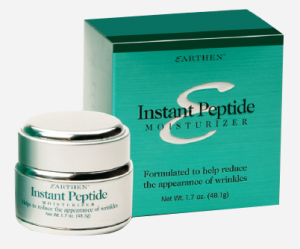 InstantPeel™ and Earthen™ moisturizers were an instant success among consumers and beauty editors, who have become loyal and passionate customers of these revolutionary products. Once users “peel and reveal” their glowing skin, they can also effectively protect and nourish it. But when the top layer is covered with dead skin cells, skin suffers and ends up looking dull and fatigued. Moisturizers alone can’t help — the dead cells form a barrier and prevent moisturizing benefits from reaching the living cells beneath.